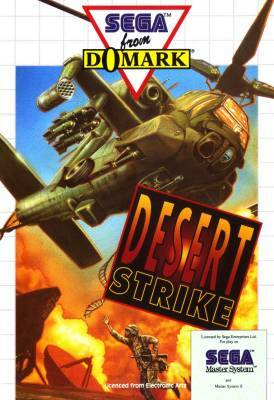 Desert Strike - Games - SMS Power! 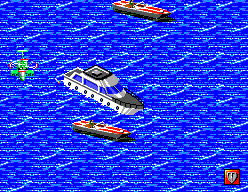 The number one hit helicopter sim' has now arrived on Master System! 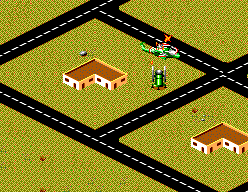 Pilot your AH-64 Apache helicopter through 27 in depth missions. 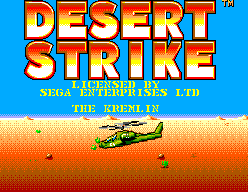 Destroy scuds, tanks, nuclear reactors and rescue vital personnel in this all action test ot speed and skill.